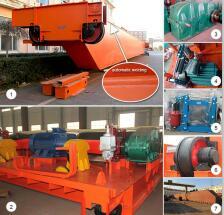 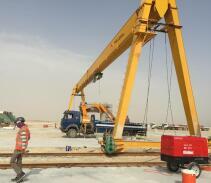 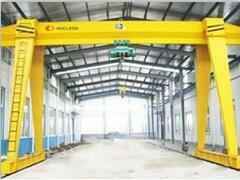 With the development of crane industry and each hoisting companies are developing. 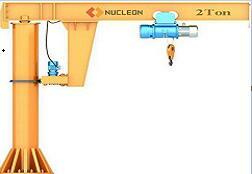 other side of the reducer. 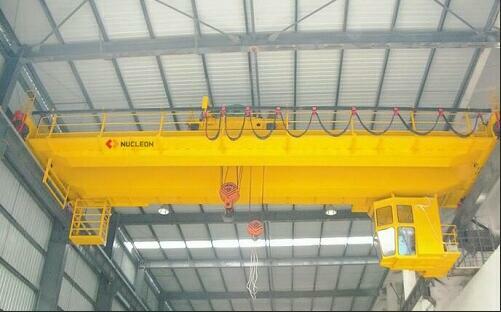 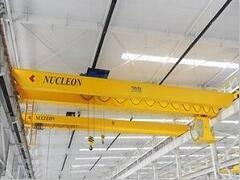 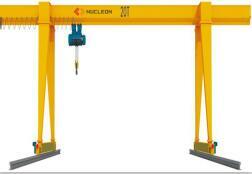 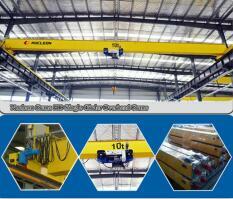 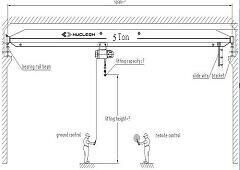 crane, suspension crane, cantilever crane, gantry crane in use. 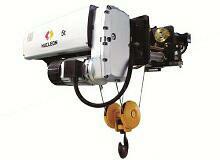 electric hoist is not only have excellent performance, and the price of electric hoist is very low.